FromSoftware hasn’t minced words when it came to expressing its desire to move on from Dark Souls. The studio’s President, Hidetaka Miyazaki, stated as much during the lead up to Dark Souls III’s final DLC release in 2016. Since then, Miyazaki has reiterated his point. Other members of the team are communicating similar sentiments. In doing so, FromSoftware’s vision for future projects is slowly becoming clearer. We plan to make a variety of different titles and fresh experiences. We’re not just going to be making shinobi games going forward. But as far as Miyazaki has said in interviews previously, the Dark Souls series is finished. That said, we do want to keep creating these fresh experiences, and just games we want to make –so please stay tuned. 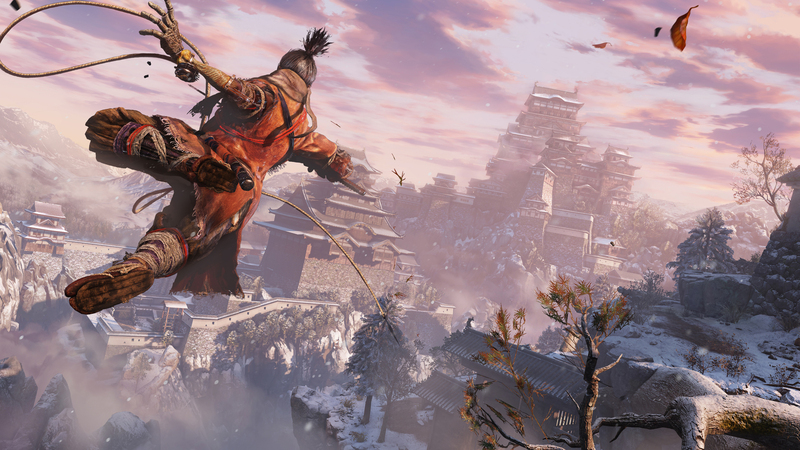 For now, fans of the developer are looking forward to Sekiro: Shadows Die Twice. It will offer a different experience compared, to the Souls series and FromSoftware’s other titles. Where previous FromSoftware games were action-RPGs, Sekiro is more of an action-adventure title. Sekiro: Shadows Die Twice launches on the PlayStation 4, PC, and Xbox One on March 22, 2019.